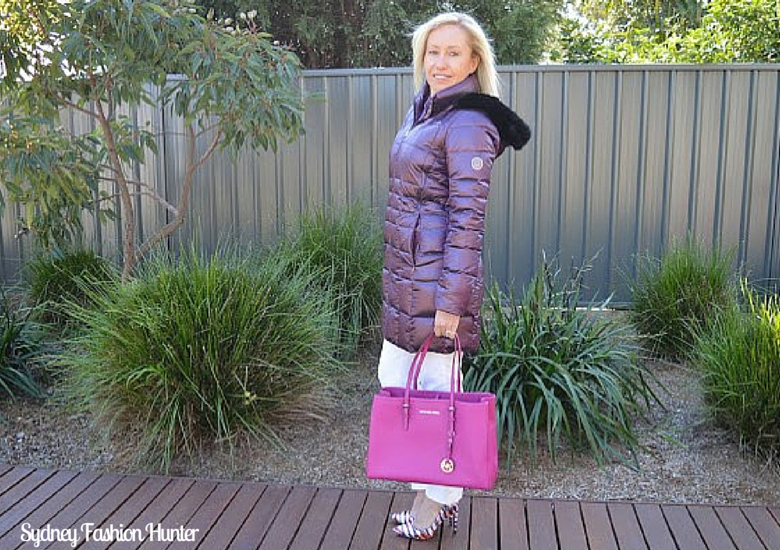 So what say you to purple coat? Chat or not? Is it a colour you would wear? Love link ups? See my complete list of Fashion Blogger Link Ups here. Check out more from the Sydney Fashion Hunter archives.